The new poster for David Fincher’s remake has a very classy and dark mood behind it, very much keeping in touch with the rest of the marketing for it as a dark, edgy and gritty thriller. As far as remakes go this one could actually turn out to be a brilliant piece of filmmaking, however it does still have the Swedish remake hanging behind it considering it was only released two years ago. So the question is not whether it will be any good, but more the question of how necessary is it for a remake to be made so soon after an already outstanding original? 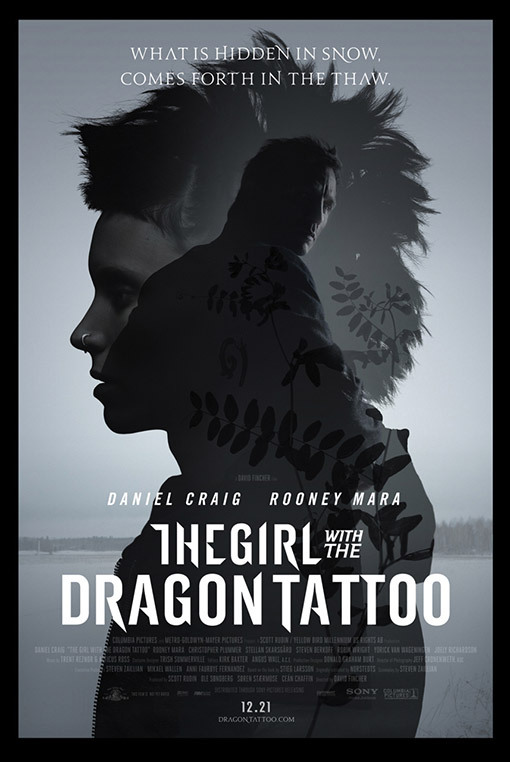 Comments for New Girl With The Dragon Tattoo Poster are now closed.